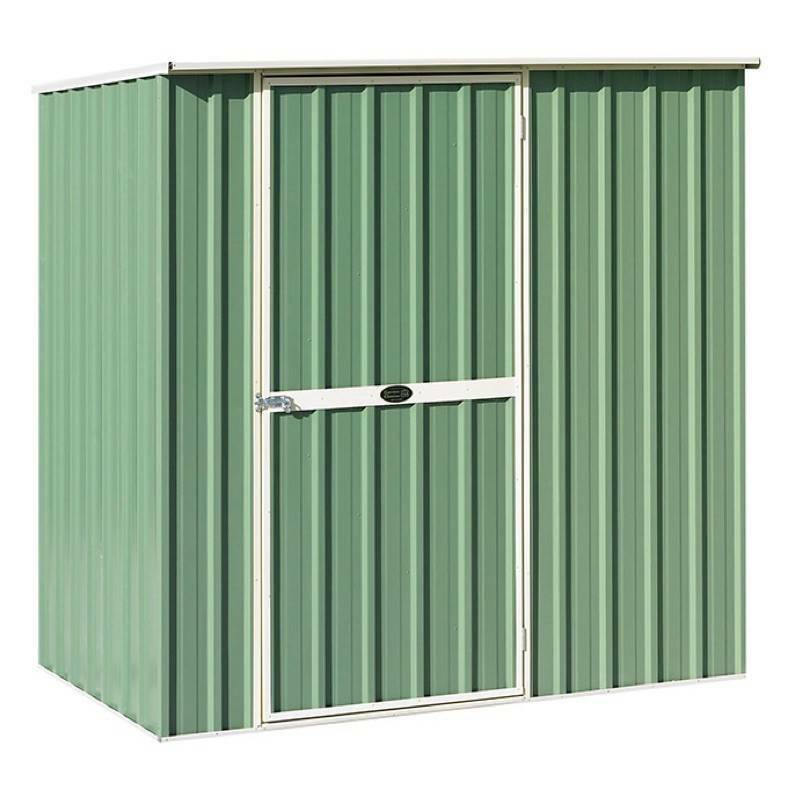 Garden Master garden sheds have been New Zealand’s premium garden shed brand since 1974, trusted by thousands of kiwis to keep their outdoor equipment safe and dry. 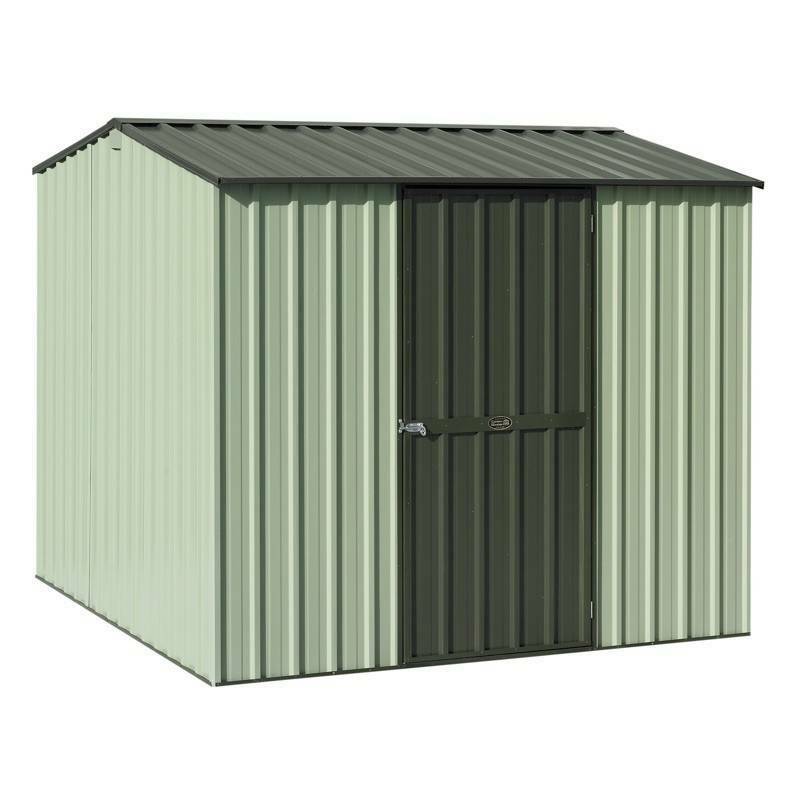 Garden Master sheds are a highly customisable, made to order shed backed with an unbeatable 25 year manufacturer’s warranty. 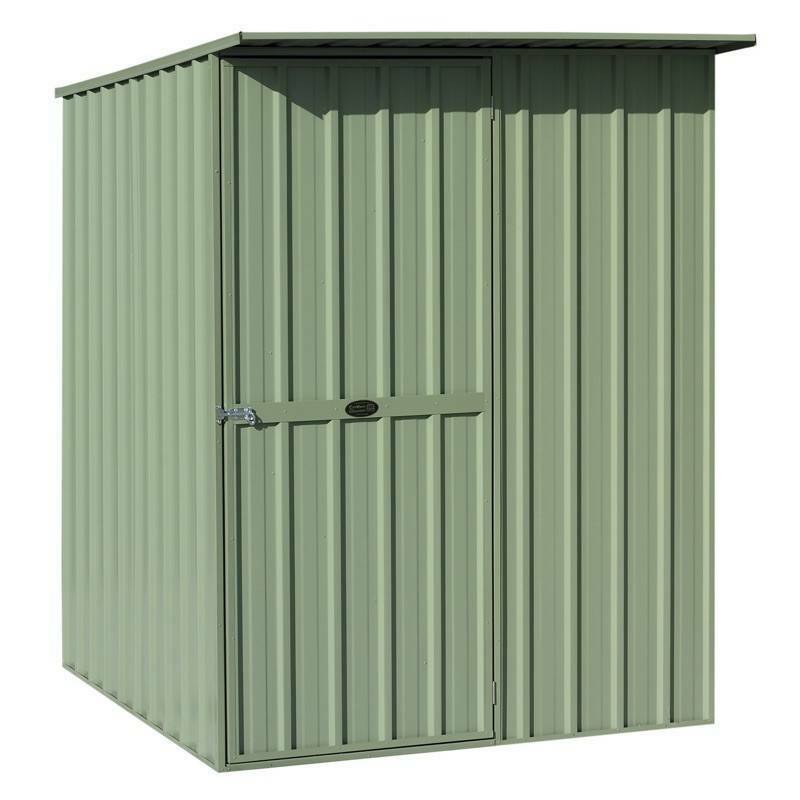 If our standard Galvo sheds don’t provide you with the flexibility you need, then these are the ideal home storage shed for you. 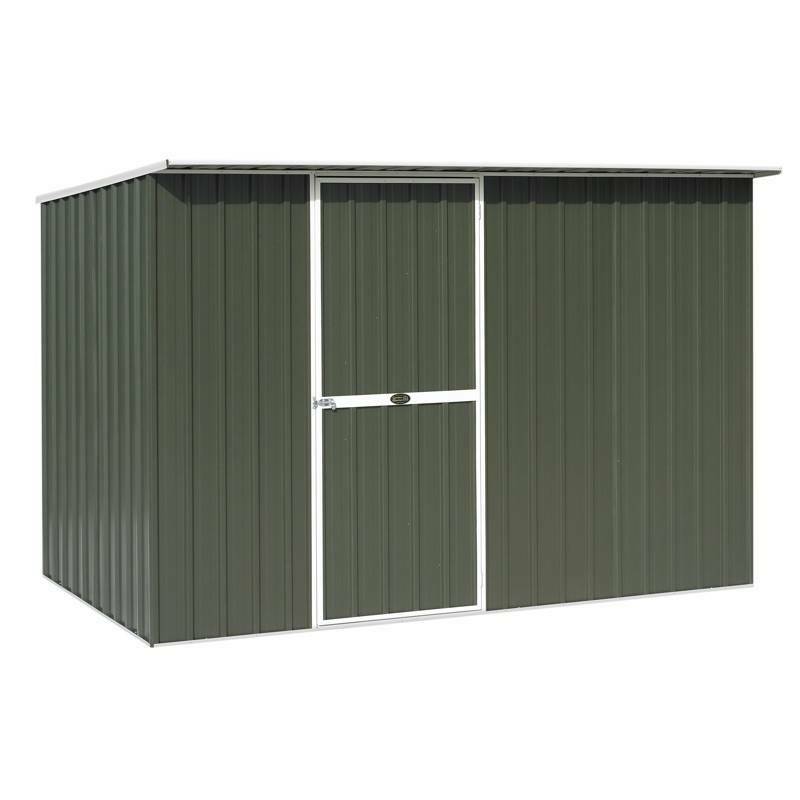 There’s a huge amount of flexibility with Garden Master sheds. 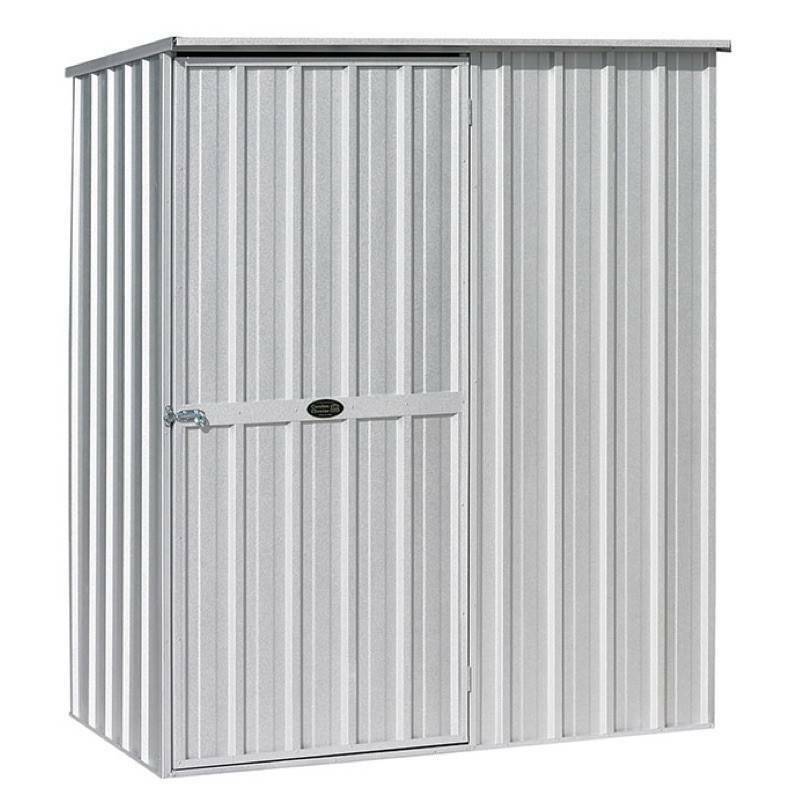 Skylights and windows can be added, door location can be changed, and extra doors added. 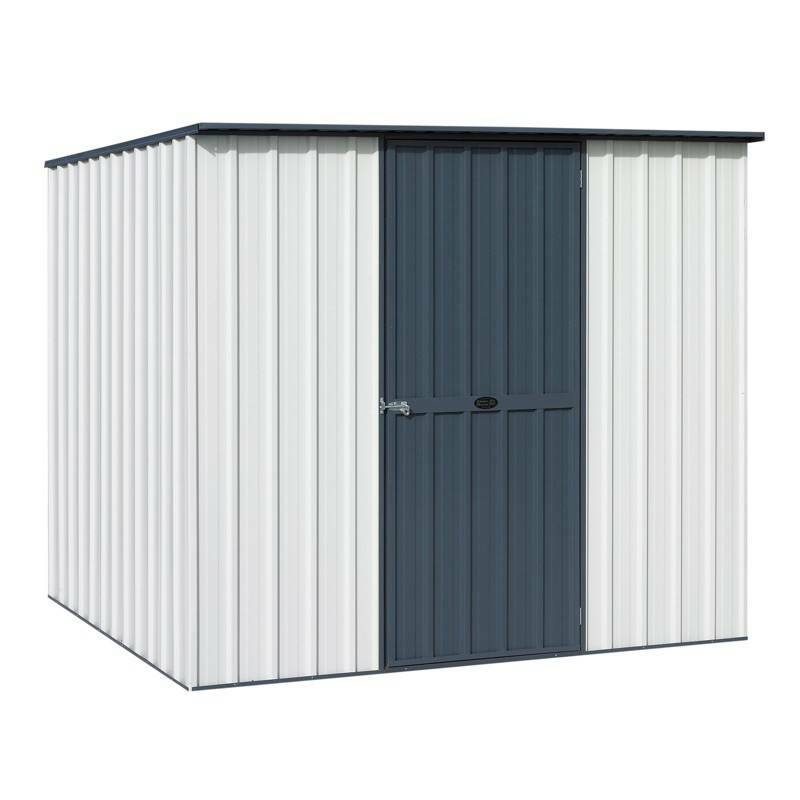 We can even add extra wall height if needed – up to 150mm. 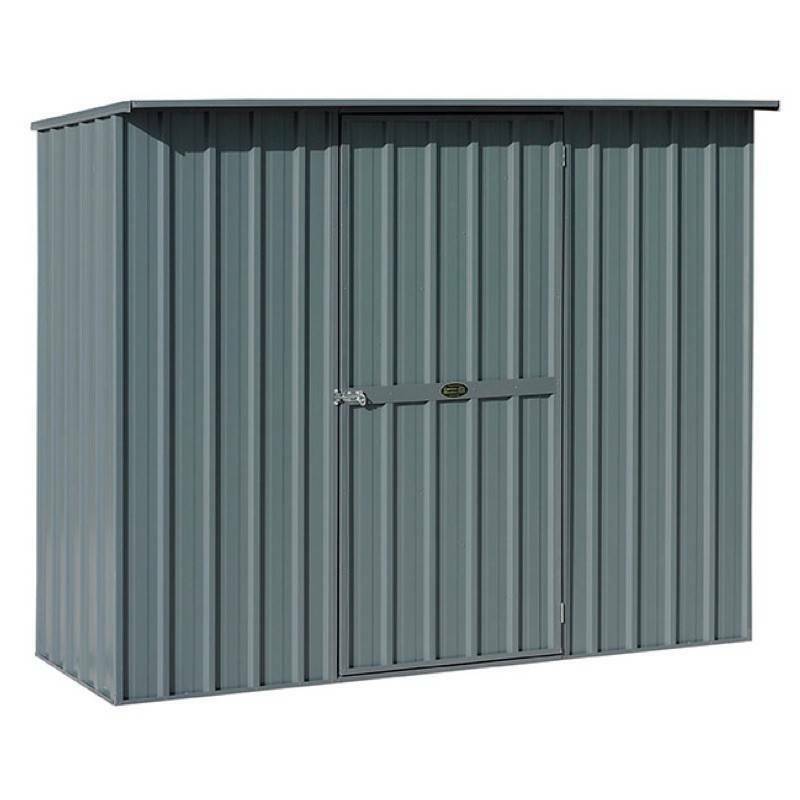 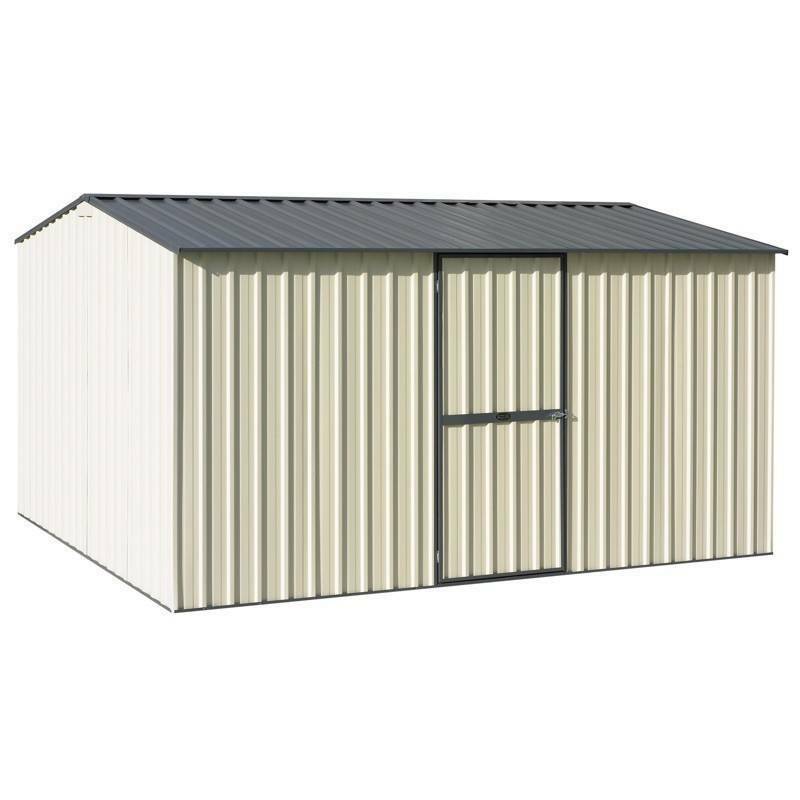 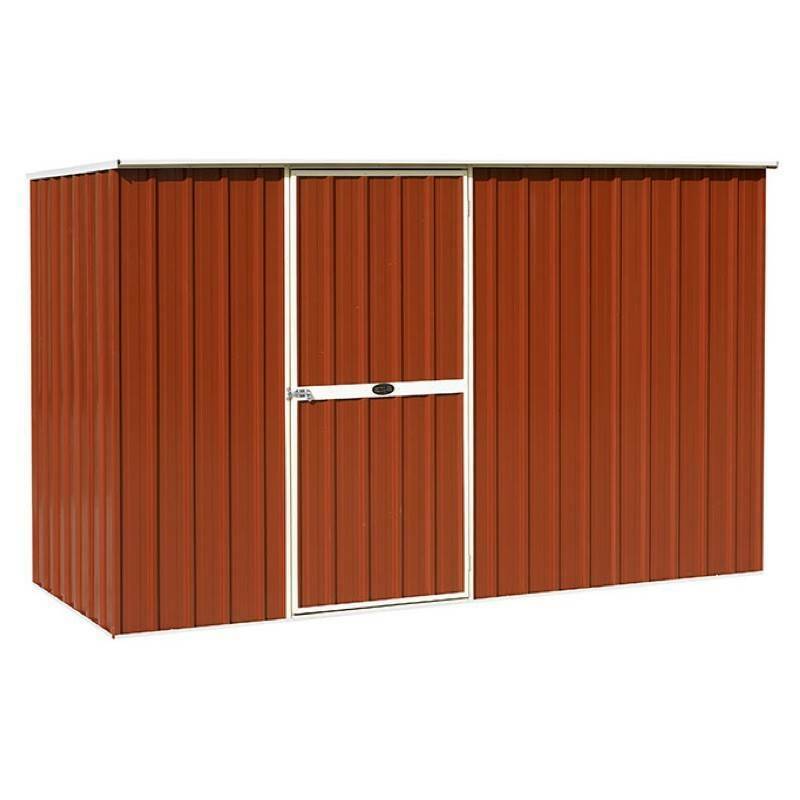 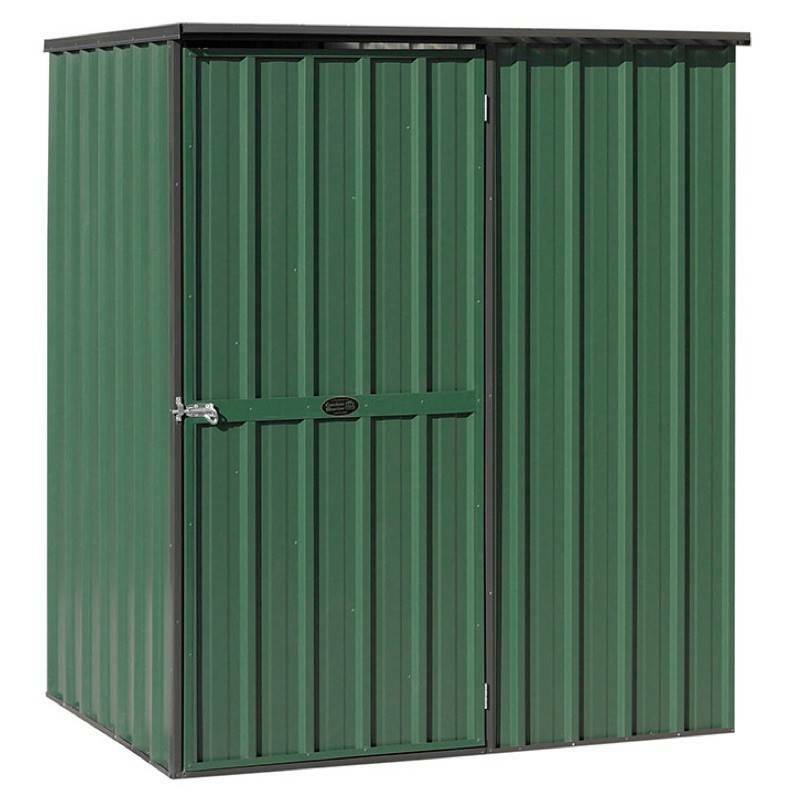 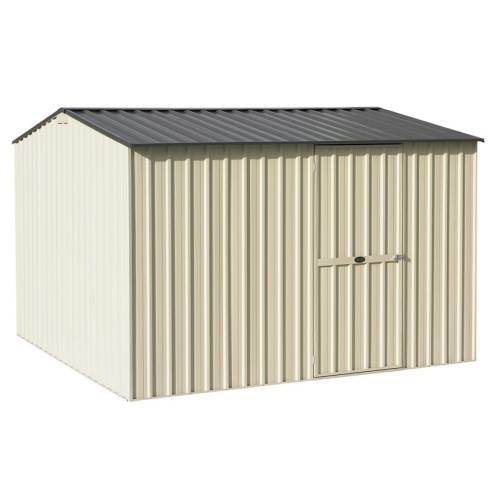 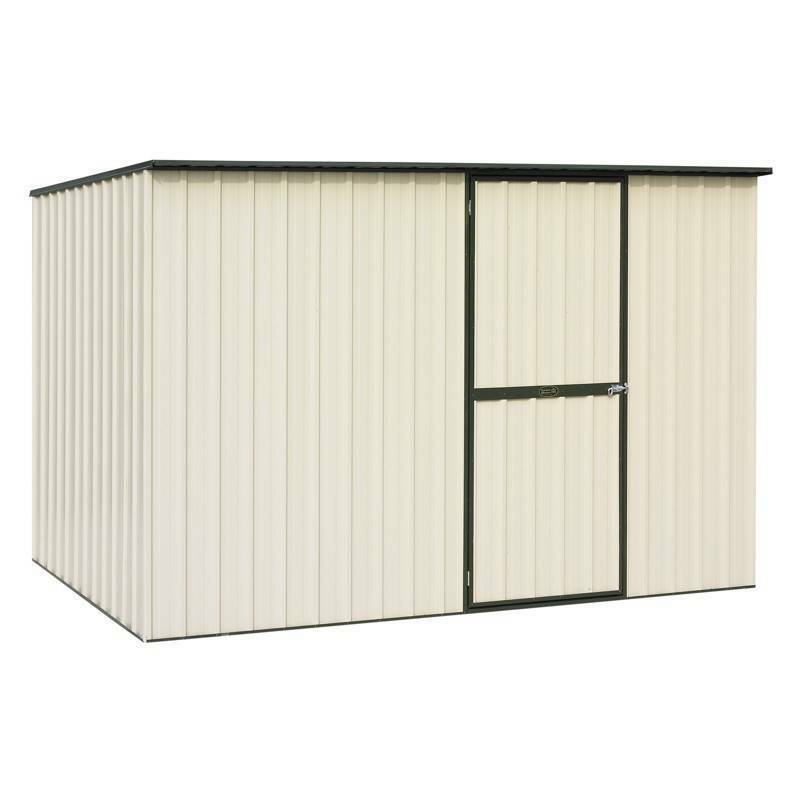 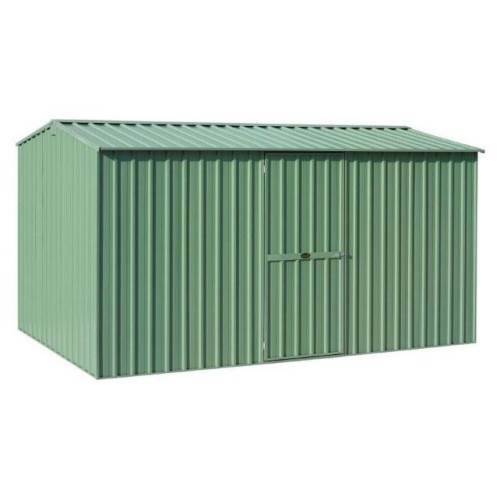 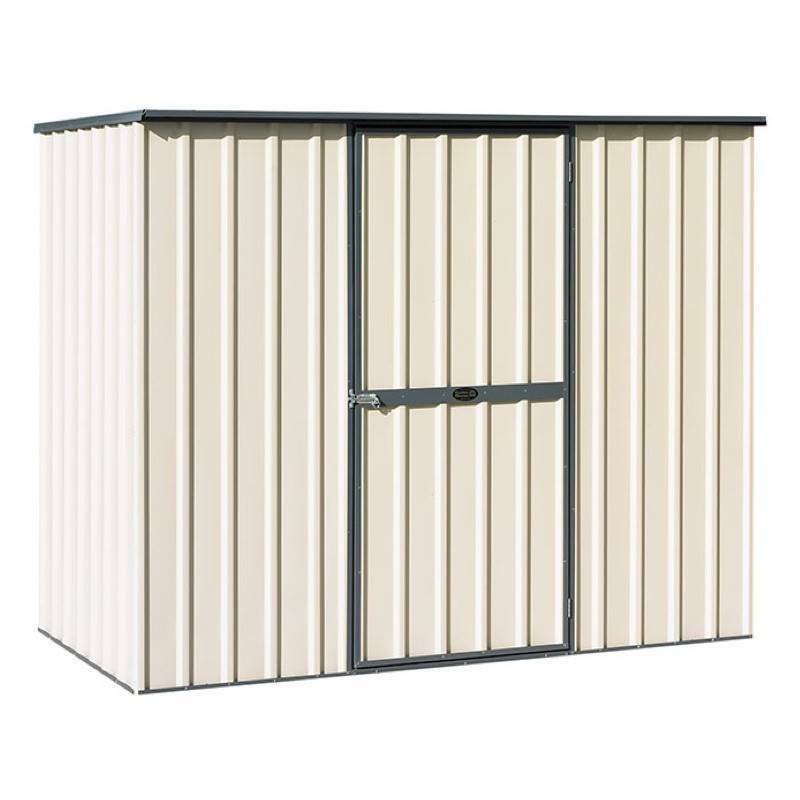 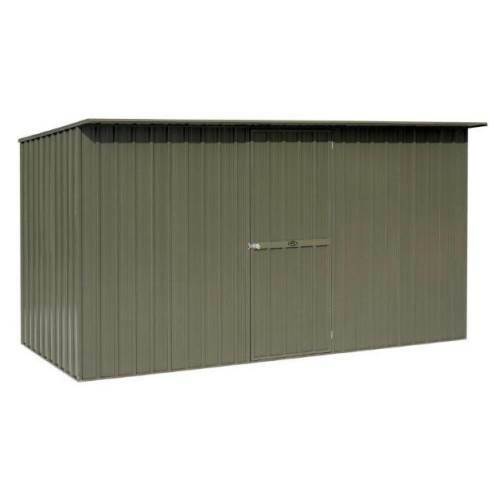 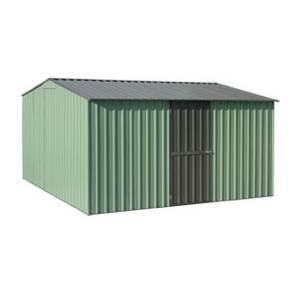 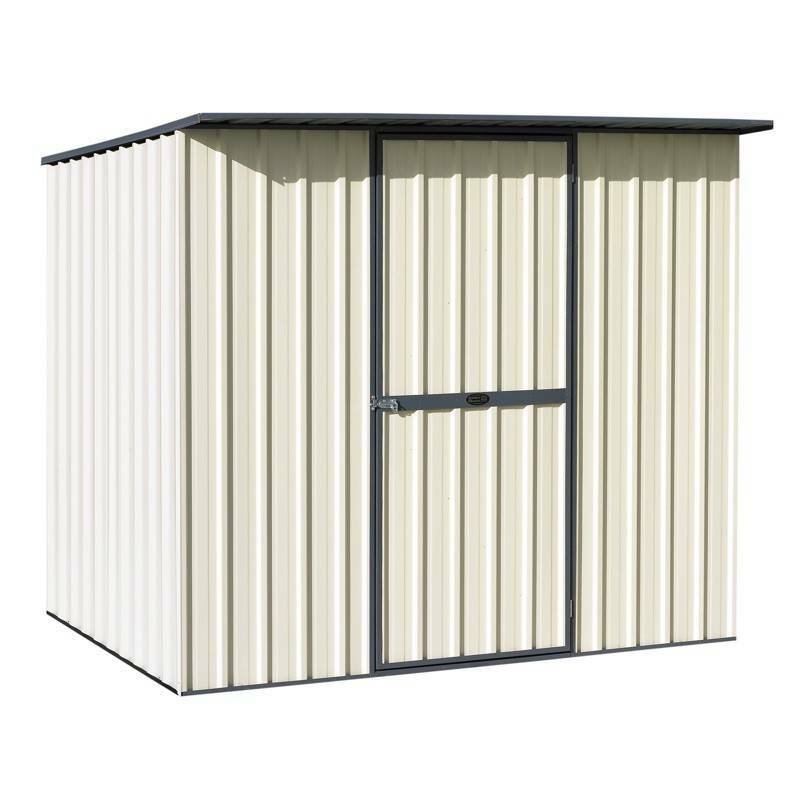 These tool sheds are available in an extensive range of sizes and colour combinations, with the ability to custom build a shed to virtually any size up to a massive 3.8 x 3.8 metres. 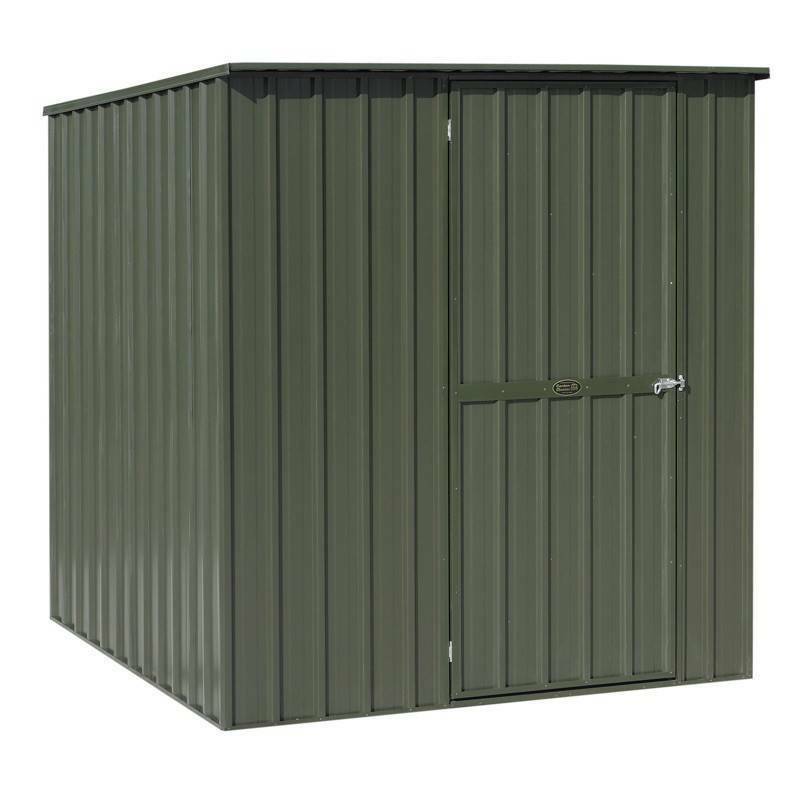 Your new Garden Master shed will look great in any garden and can be made to blend in with their surroundings. 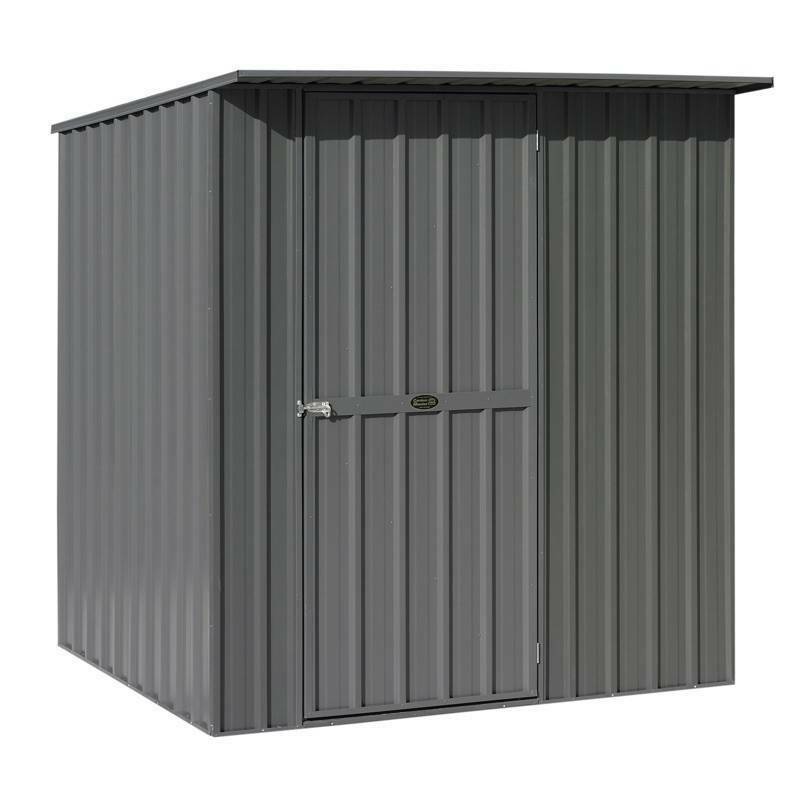 All models are available in a Alu-Zinc finish or a wide range of coloured steel options. 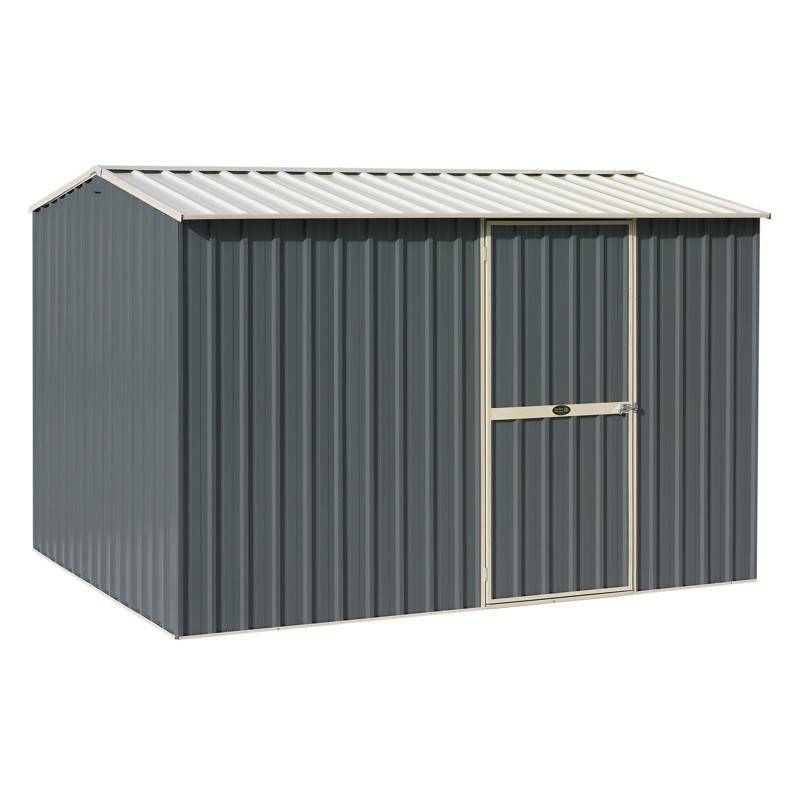 As these are made to order, it can take up to 10 working days before you receive your new shed.